Every year Frank Salt Real Estate promotes Malta overseas by attending international property exhibitions worldwide. In the last quarter of this year, the company was present at shows in the UK and Sweden, organised its very own roadshow in South Africa and attended a property event in China. 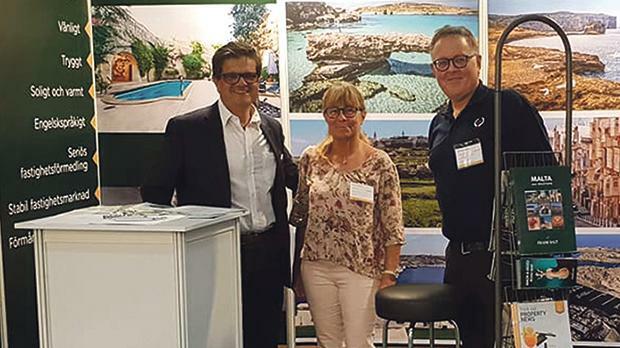 The exhibitions were attended by Mosta branch manager Ray Young and Mellieħa and St Paul’s Bay regional manager Patrick Xuereb, together with the company’s overseas representatives in Sweden and the UK. The company registered an encouraging response in terms of interest and attendance. “We continue to believe and invest in the Swedish and UK markets as we experience a high demand from both countries, mainly due to Malta’s favourable location and investment incentives, its mild climate and vibrant lifestyle, a cutting-edge economy and high employability,” said director of operations Darren De Domenico. Frank Salt’s biannual roadshow to South Africa has become part of the company’s yearly events calendar, whereby for the past 15 years a team of experienced sales consultants, together with the firm’s South African representatives and legal advisers, organise and host a series of free information seminars and private meetings for South Africans to actively promote Malta, its lifestyle and residency programmes. “This event was a resounding success. 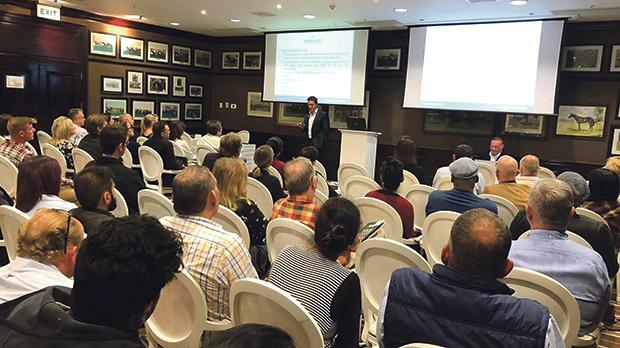 The seminars were well attended by people looking for an investment or to relocate, due to a relatively unstable political situation and high crime rate,” said director Grahame Salt.